I suppose that with the revelation of Ald. Danny Solis wearing a wire effectively helping the feds in their investigation of Ald. Ed Burke, Newsalert wonders who else Solis might have wore a wire with. 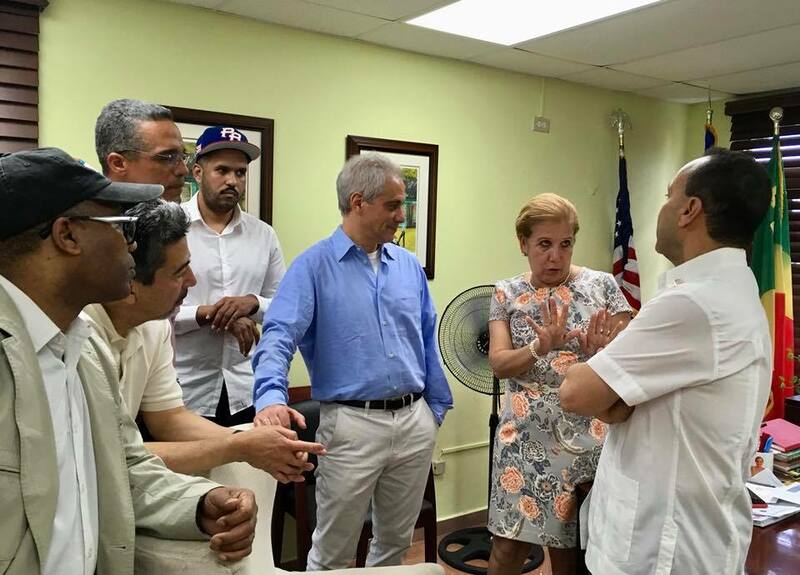 Even shows a pic of Mayor Rahm Emanuel and former Congressman Luis Gutierrez. That pic was found via Ald. Solis' fb page.